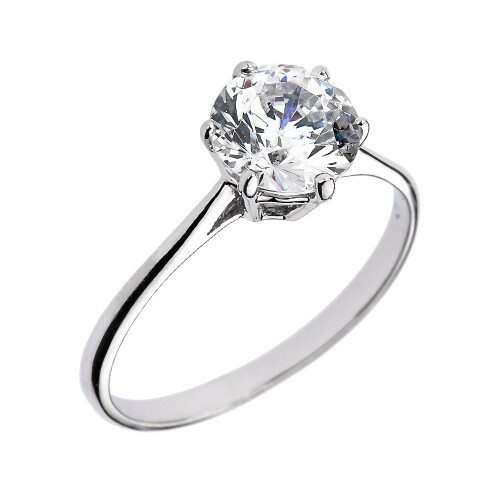 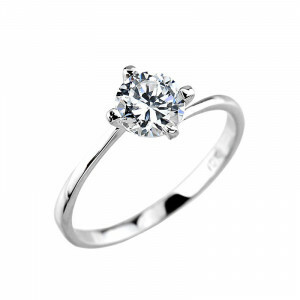 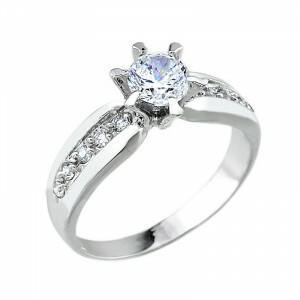 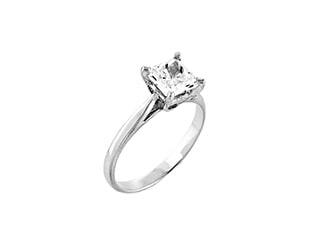 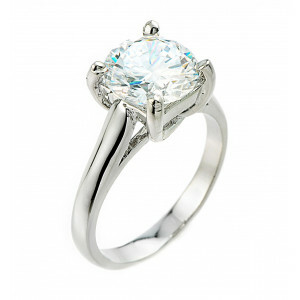 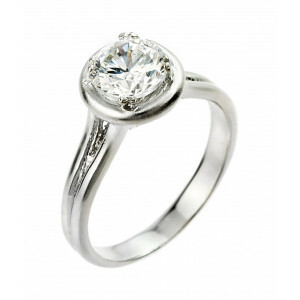 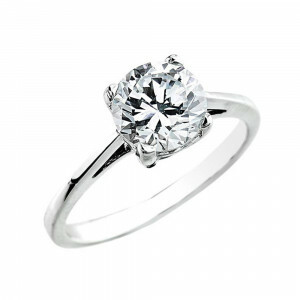 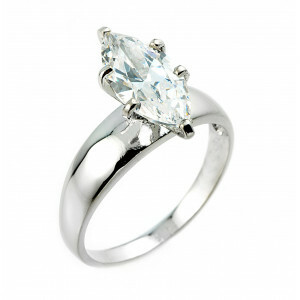 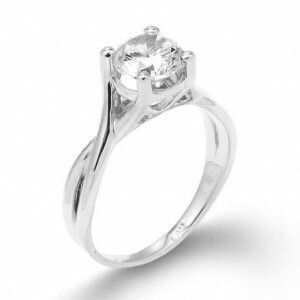 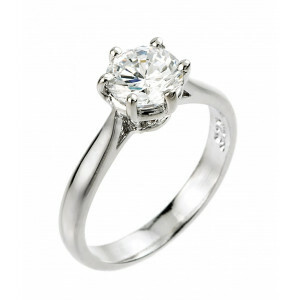 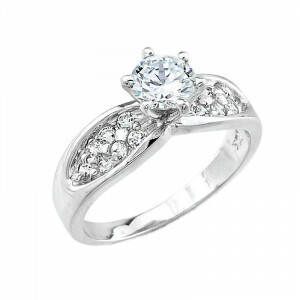 Nothing beats a classic, which is why we love this gorgeous solitaire engagement ring. 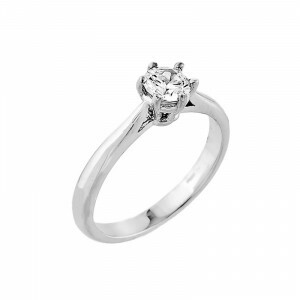 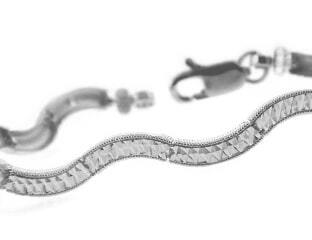 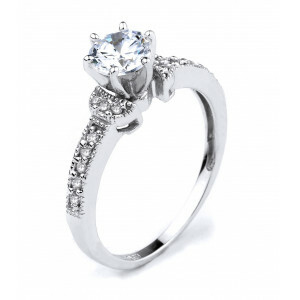 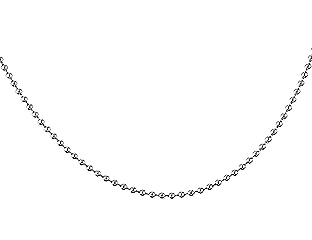 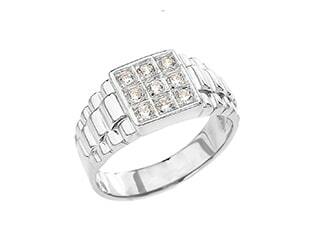 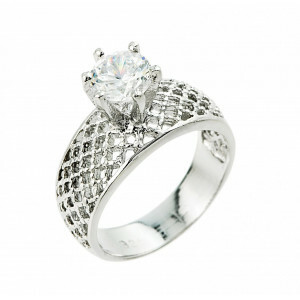 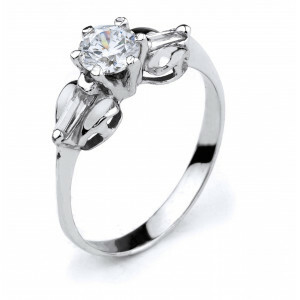 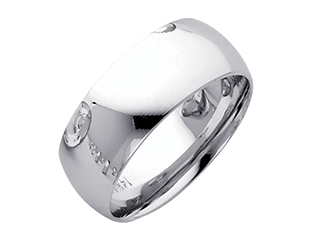 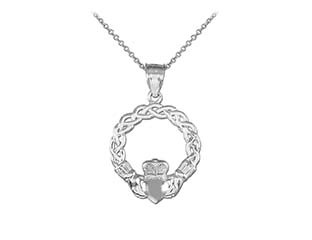 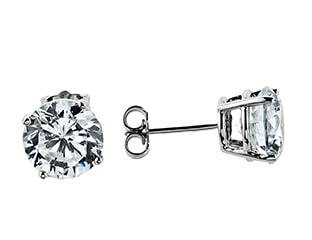 Set in 14K white gold this simple design showcases a dazzling cubic zirconia. 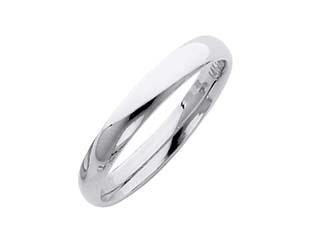 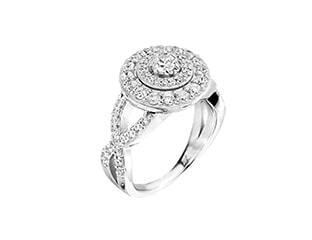 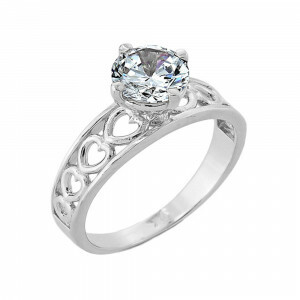 The elegant design of this ring is a timeless way to share your love.